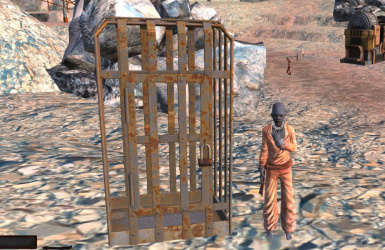 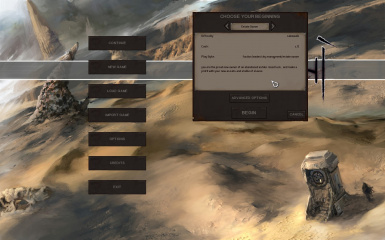 This is a simple mod that lets you start as a solo slave (without a companion). 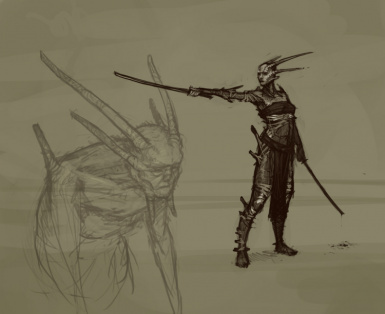 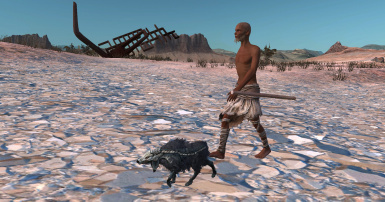 Adds a game start aimed primarily at people new to Kenshi, yet wish to know a bit more of the lore and goings-on in the world. 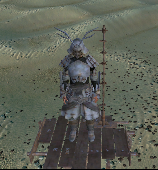 A new game start with broken skeletons for you to put in shape. 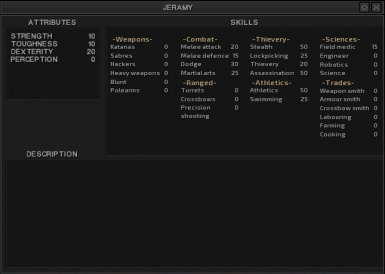 Two new game start with customizable character or characters that have average stats and gear to go on with . 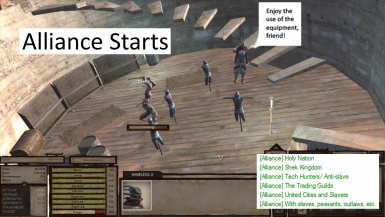 A new game start with improved doge. 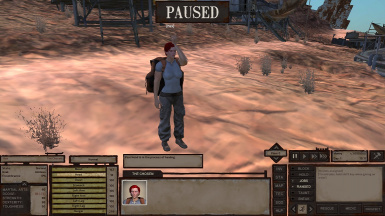 This mod adds all the default game starts with a character called "Daera" which has 100 in all stats. 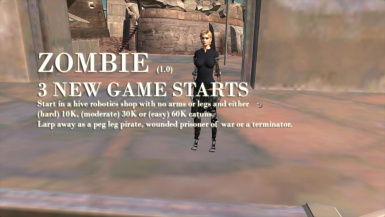 This mod provides for three new starts all of which will begin the game in a hive robots shop without legs or arms but with money to buy them. 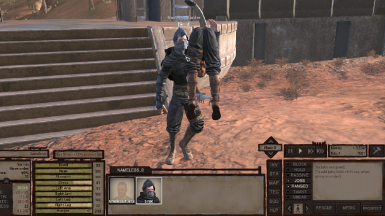 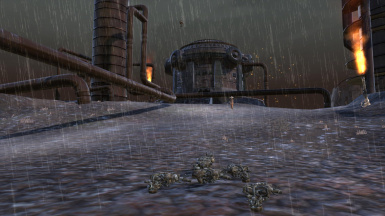 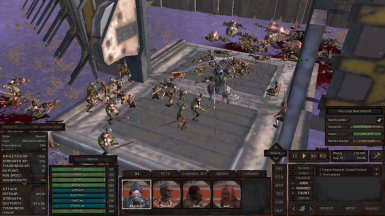 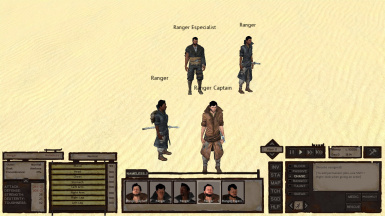 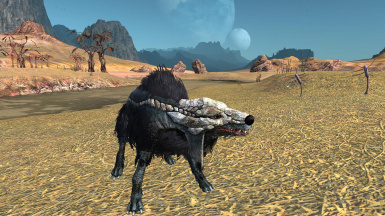 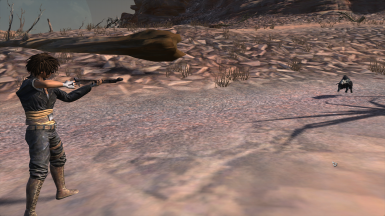 This mod provides six new starts that each have an alliance with one or more of the factions that exist in Kenshi. 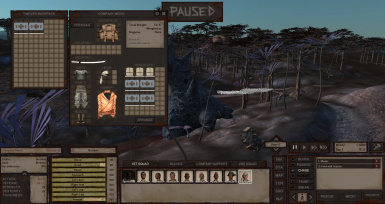 Joining various factions will provide different benefits, such as being able to use training equipment as well as get assistance in combat.